Last week our HR managers were particularly busy representing BELGATECH at job fairs. In Woluwe-Saint-Pierre (where our offices are located) and in Braine-L’Alleud where several BELGATECH Consultants work for our Clients. The fairs attracted a lot of people including several very interesting profiles for our company. We will soon invite them for further interviews in our headquarters. In 2019, BELGATECH aims to recruit not less than 20 engineers and technicians in the transport, energy and life sciences sectors. So contact us or send us your CV (jobs@belgatech-engineering.com)! Last Thursday, BELGATECH participated in the Job Day organized by Gembloux Agro-Bio Tech (Uliège) and the Students Association. We thank the organizers as well as the students and recent graduates in bio-engineering that we met on this occasion. A very special thanks to Frédéric D., PhD, former student at Gembloux Agro-Bio and Consultant at BELGATECH for putting us in touch with his university. 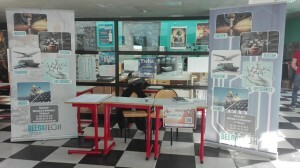 On the 14th of November, BELGATECH went to the 2nd edition of the Jobday organized by the “Opaliens Alumni” of the Engineering School located in the North of France (EILCO). The objective of that day was to bring together companies and students / job seekers in Industrial Engineering and Computer Engineering. A day full of meetings, exchanges and future recruitments! We thank the Opaliens Alumni for their welcome and enthusiasm. Thanks also to François M., our Senior Consultant, who has been working for BELGATECH for more than 8 years now. As a former student of the EIL Côte D’Opale, he put us in contact with his Engineering School. Do not hesitate to follow his example by putting BELGATECH in touch with your University or Higher Education Institution! 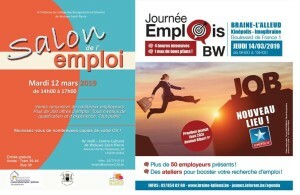 Anaïs L. will contact them and organize these fairs with commitment and professionalism. 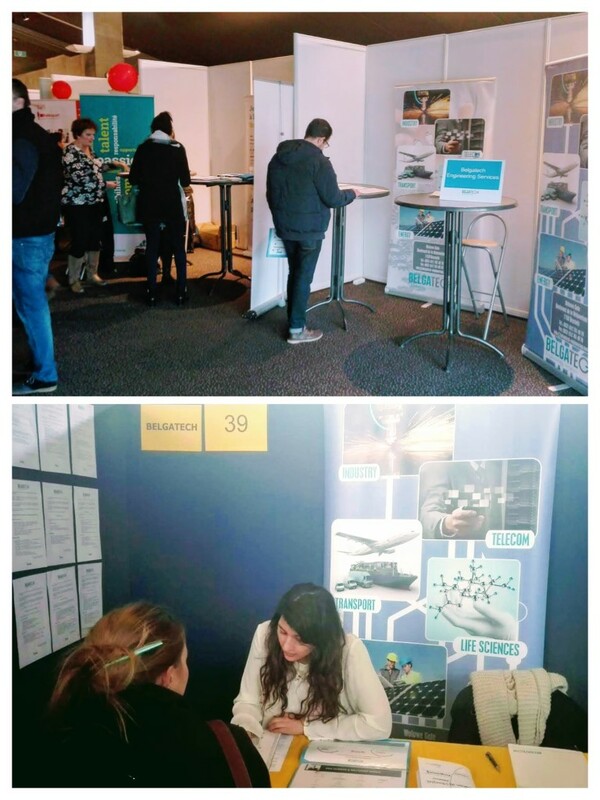 On 13th November, BELGATECH attended the Job Day in Woluwe-Saint-Lambert, close to our headquarters. 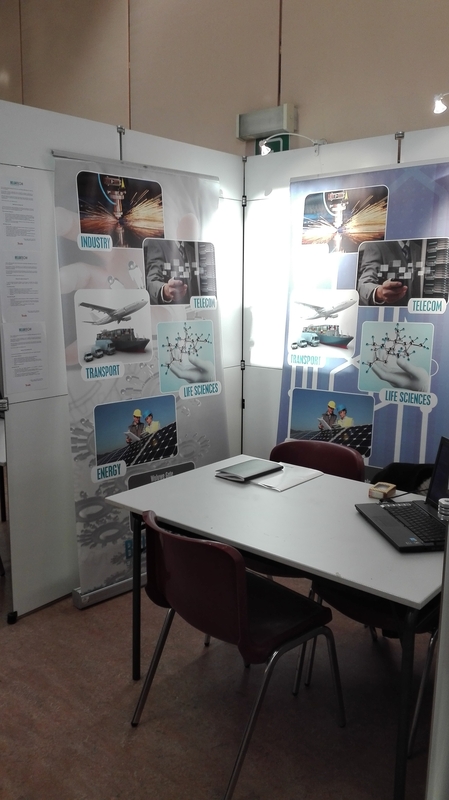 A good opportunity to meet candidates interested in engineering and to inform them about our current vacancies. Thanks to all for your interest and motivation! Anita P., BELGATECH Consultant in Water Treatment and Environment, took part in the FOREM “Polygone de l’eau” expo conference. 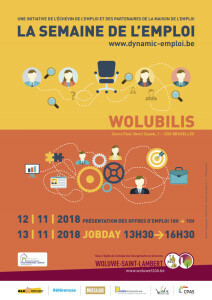 The event, organized by the SWDE (Société Wallonne Des Eaux), allowed our Consultant to learn about innovations and future developments in her area of ​​expertise: the place of water in Smart Cities projects, the use of advanced technologies such as drones or 3D scanners to perform 3D models of structures, or the regulations concerning the safety of materials in contact with drinking water. In addition to the lectures and technical presentations, a visit to the SWDE didactic network was organized. The opportunity to discover, among others, their premises for training of apprentices, companies, etc. The expo conference brought together Belgium’s main players in the water business such as SWDE, SPGE, CILE, AIDE, Saint Gobain PAM, who unveiled their investment plans for the years to come. 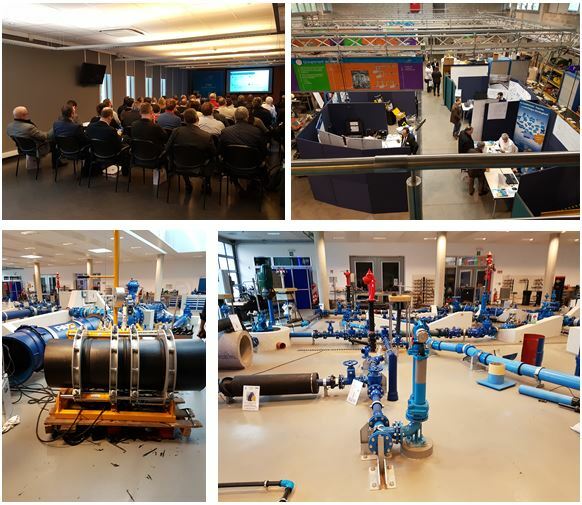 A great opportunity for Anita to continue to train and keep abreast of the latest technical trends and developments in the water field at home in Belgium! BELGATECH attended the event organized by Innoviris (Brussels Institute for Research and Innovation) as part of the Rise-Innovative Starters call for projects which rewarded the most innovative Brussels companies in 2017. BELGATECH is aware of the increasing importance given to innovation by its Clients and wishes to offer them, in the near future, tailor-made solutions in artificial intelligence. Several tracks have already been explored by the BELGATECH teams, one of which will aim to avoid the harmful consequences (economic, security, human, legal, etc.) that result from poor management of critical documents. 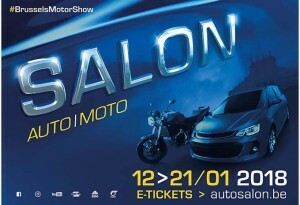 On 16th January, a BELGATECH delegation attended the 96th edition of the Brussels Motor Show to meet its Customers (manufacturer & OEM), Suppliers and Partners, as well as to keep informed of the latest advances and technological trends of the sector (green mobility, electric vehicles, hybrids, CNG, connected…). Also the perfect moment to negotiate good deals for 2018 from the very beginning of the year! 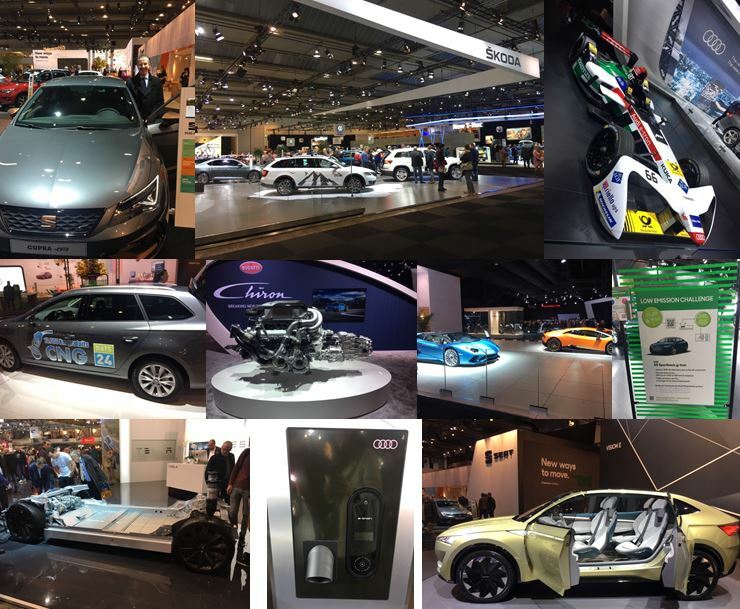 January was therefore an Automotive oriented month at BELGATECH since our last “Technical Evening” focused on the technical and ecological aspects of electric vehicles. 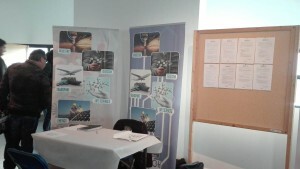 BELGATECH attended the jobfair of Jette last tuesday 28/11. 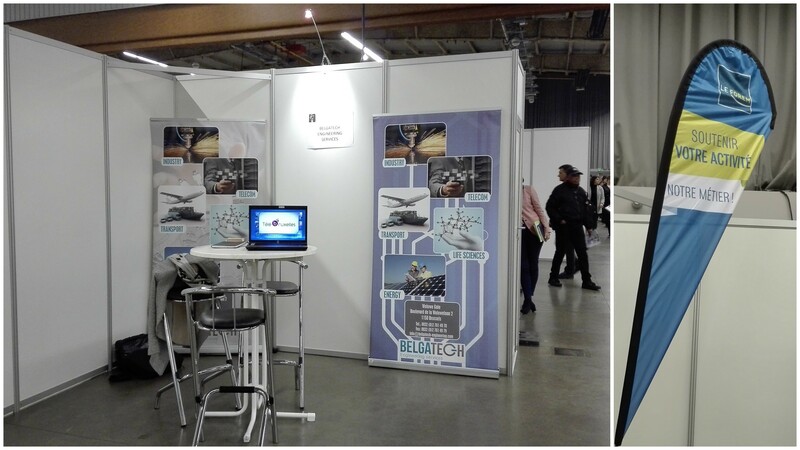 In November, BELGATECH was present at the FOREM jobfair in Arlon. The opportunity to meet candidates interested in engineering. 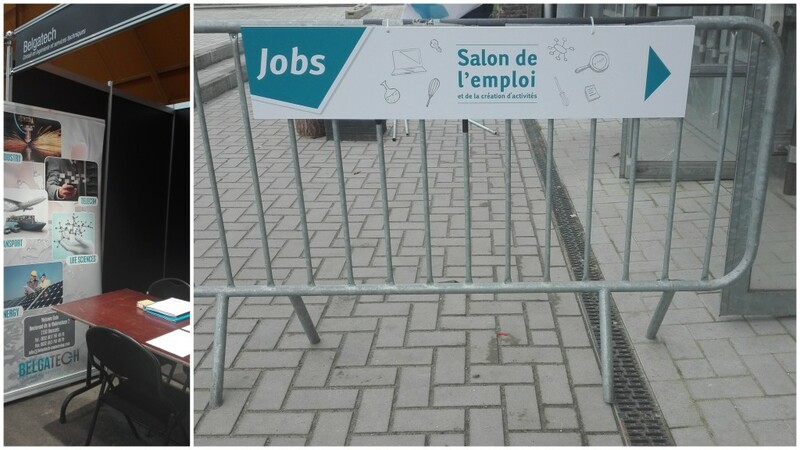 Last October 25th, BELGATECH attended the Salon de l’emploi et de la création d’activités jobfair in Court-Saint-Etienne.